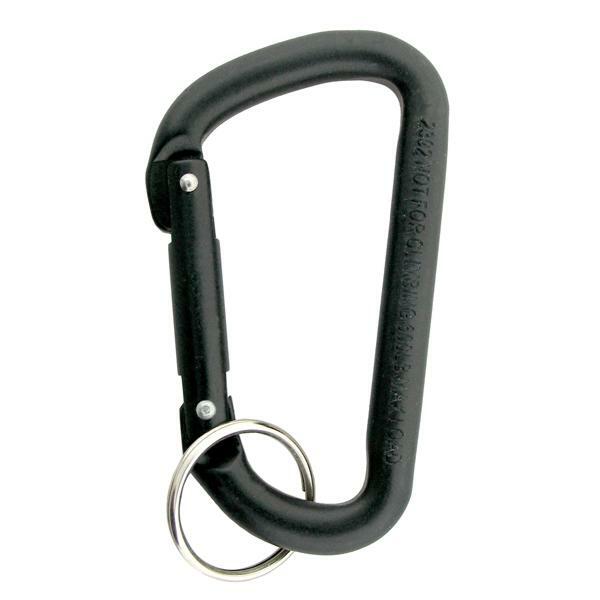 Our Brigade Mini-Gear Carabiner Gear Clip is an aluminum modified D-Shaped novelty carabiner that can be used in hundreds of different applications! 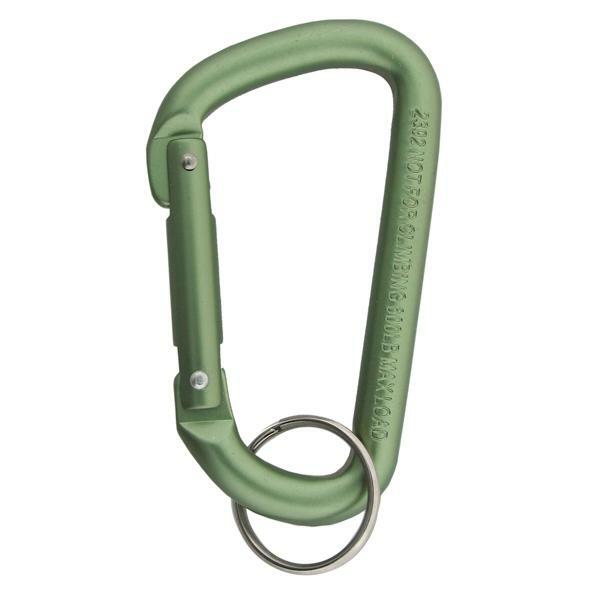 Not intended for climbing or rappelling, they do feature a 600 lb Maximum Load making them incredibly versatile for attaching gear on bustle racks, stringing sunshades, ponchos, and weapon attachment on LBE, or as key holders, and more to belt, pack or duffle. Mountaineering and rope work is a potentially hazardous sport. 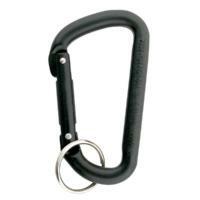 Any person using ANY equipment and gear in any manner is personally responsible for learning the proper techniques involved, assumes all risks, and accepts full and complete responsibility for any and all damages or injury of any kind, including death, which may result from the use of any equipment we sell. When you order, you accept these risks and hold Brigade harmless. These are NOT Rated for Life Support use . 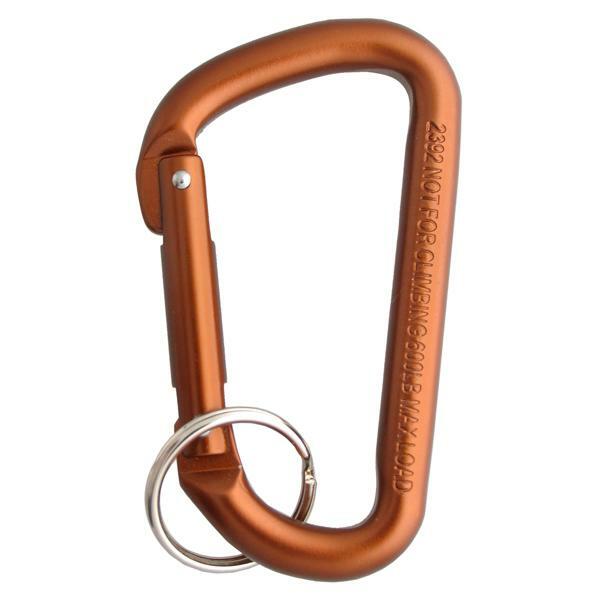 DO NOT use for climbing, rappelling or other uses that require specialized load bearing hardware. BAE Eclipse Molle Panel W/ Grommets ACU- CLOSEOUT ALTA CONTOUR ELBOW PADS Condor MA64 Side kick Gear Pouch Condor MOD Accessory Straps 4"